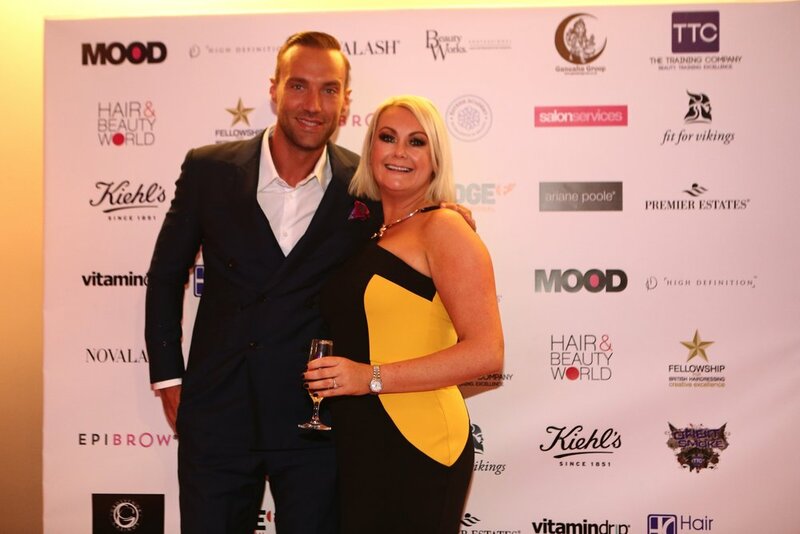 The Scottish Hair & Beauty Awards. Award Ceremony, is an annual event hosted by SalonNV, BarberNV & e-Chair.com. Held in Glasgow in September each year. 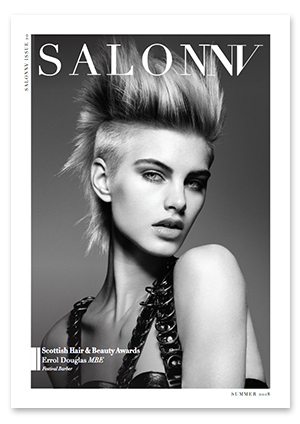 The Scottish Hair, Beauty & Barbering Awards ‘The SHABA’s’ as they are affectionately known, are Scotland's largest and most successful, industry endorsed awards. 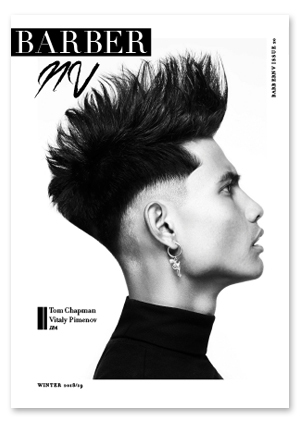 Now in its 9th year, the competition attracts hundreds of entries from salons and individuals across Scotland. There are 32 titles to be won, across a wide range of Hair, Beauty, Aesthetics, Barbering, Make up Artistry as well as Brands. To enter simply go to the REGISTRATION 2019 TAB at the top of the page, there you will find full information on the titles available and instructions on how to enter. The awards are designed to showcase Scotland's creative talent, reward those who excel in their field and perhaps just as importantly - the event helps us to celebrate together as one powerful and exciting sector at the gala dinner. Hosted by one of Scotland's Hippest Publishing Houses - MediaNV and Sponsored by e-chair.com. The benefits of taking part are fabulous. 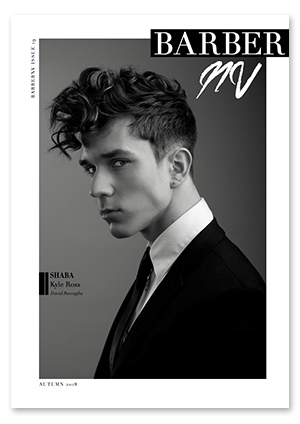 All shortlisted candidates will receive coverage within either SalonNV or BarberNV. The winners will have their own featured article, including photography. Not only does this underline your own success but it will inspire the next generation of talent, help you attract new staff and excite the industry across the country and beyond. The Glasgow Hilton Hotel, is again hosting the awards Sunday 08th September 2019, where you will be wined & dined and entertained by our celebrity presenters and acts. Our glittering after party is currently being arranged. Go to our ticketing window in the drop down to connect with Eventbrite who organise ticket sales for SHABA. We urge you to buy your tickets asap as each year the show is a sell out! What better way to reward your staff and celebrate all your hard work!